That error happens because AIR 3.8 (and later versions) supports only PIE enabled binaries. This change was made by Adobe according to Apple recommendation. After the change, rebuild the extension. 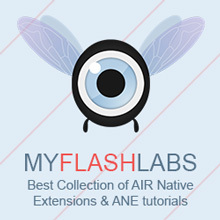 It should fix the problem and make your app able to be compiled and packaged using AIR 3.8. Source: Adobe Community Forums, answer by Neha.